I was recently referred to Duston Todd by my friend Megahn for some family lifestyle portraits. 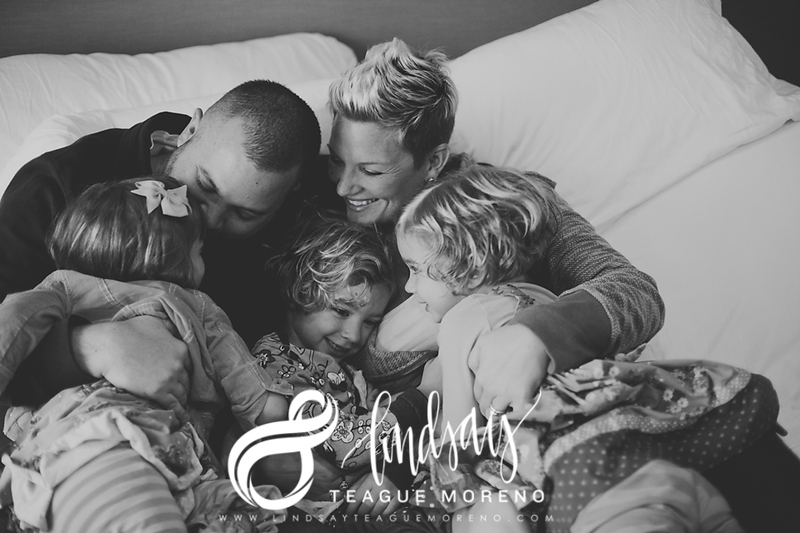 I’ve wanted to capture us just being together for a while and immediately jumped on the opportunity when I saw Duston’s In the Home sessions he was doing. He is a true artist and what he created will remain on my walls for a lifetime. I love these 4 people so much. I am in love with these images. I hope we can recreate them throughout the years as we all grow. Thank you Duston for your eye and sharing your gift with our family. Love the pictures of your family! They are beautiful! As well as you! I see a lot of love here in these photos….you can’t hide from the happiness created from the lens of this camera!! Thank you for sharing! Beautiful!!! These pictures are adorable..What a great job you all did..hats off to the photographer. I love your hair this way Lindsay. Do you still have the extensions on? If I was 20 years younger I’d try it myself..the cut not the extensions.. I took them out for a video project we were working on. I needed a fresh haircut for it because I don’t want to have to redo it in a year. 🙂 Thanks!! !